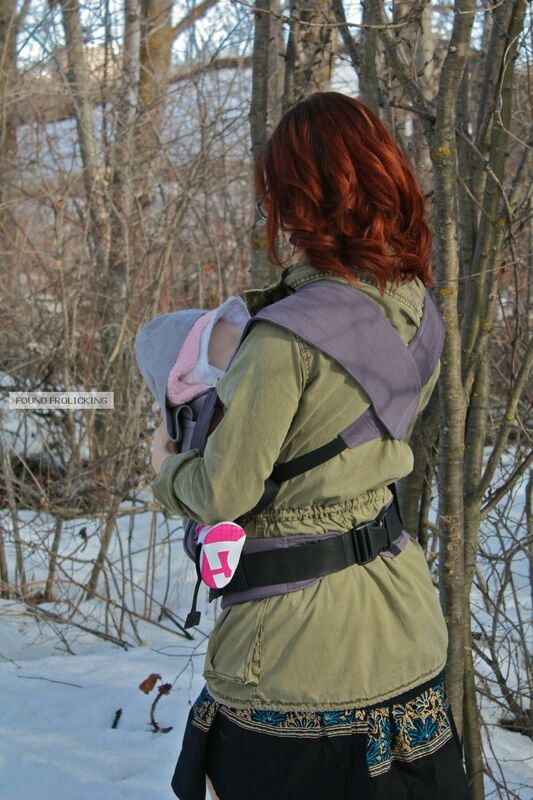 This review is for the new Moby GO, which is a soft-structured buckle baby carrier. This is not a review for the song titled "Go" by the music artist, Moby. Which is good. But, this fact is besides the point, since that's not what I'm reviewing! 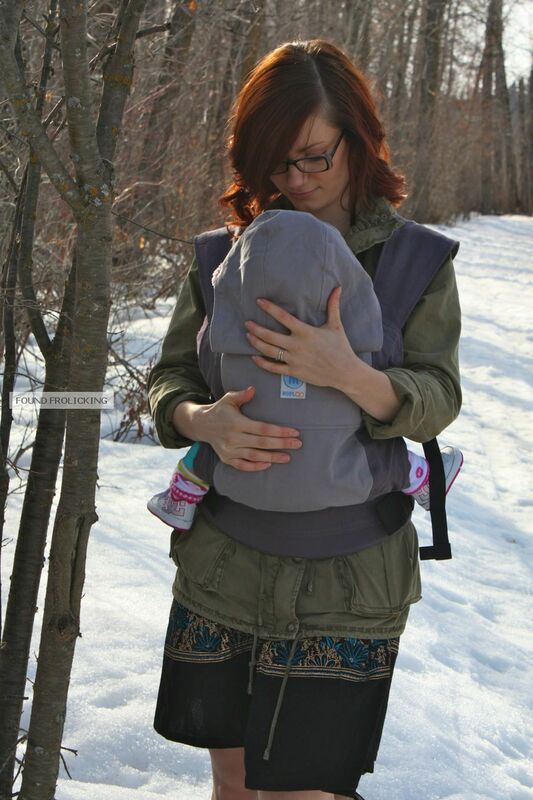 The Moby GO baby carrier is designed especially for older babies, as it goes from 15-45 lbs, allowing mamas and their little ones to both enjoy babywearing longer. It comes in three very nice, neutral colors. 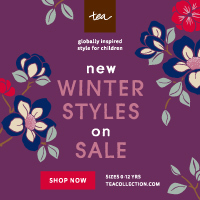 The colors are two-tone grey, black, or the limited edition barberry (which is black with a very pleasant design on the front). This is one of the most economical SSCs on the market, at just $80 for any of the color options. The two-tone grey can be seen at the bottom of this review. My first time putting on the GO, I slid my son into it while I was on the couch, and leaning back so that Baby E's weight was completely supported by me. When trying a carrier for the first time, it's always better safe than sorry! After adjusting all the straps to the perfect fit, I immediately noticed the comfort level. Because of how thin and light this carrier is, nothing digs into your skin, or feels bulky and uncomfortable. It simply feels like another layer of clothing, which can bend and move as you do. Baby E and I happily went about our business while I did chores for the next hour with him in the Moby GO, without a single peep of protest. Instructions on how to wear the GO, which are also included in the box, can be found here, in case anyone would like to see exactly how it works. 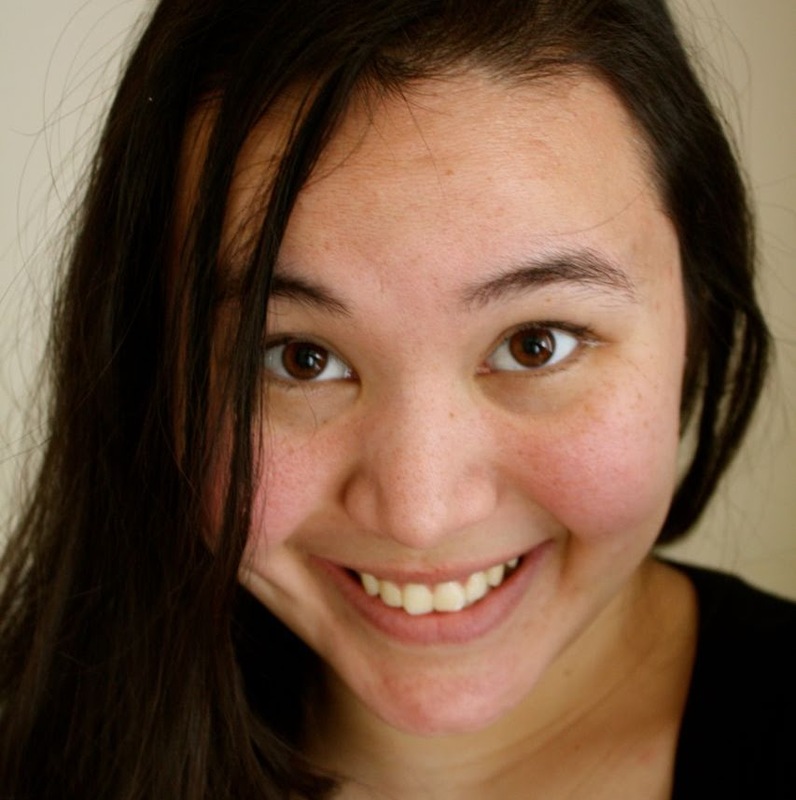 I have been on outings as short as 30 minutes (grocery shopping, anyone?) or as long as 3 hours with my son in the GO --- while wearing high heeled boots, by the way. It is, hands down, the most comfortable carrier I have worn thus far. The shoulder straps, which, rather than being padded, are instead flat but wide, distribute weight perfectly. My son is well over 20 lbs, and I hardly notice his weight at all while he's in the GO, since all of the weight is distributed on the hips and back evenly. It wasn't long before I was thoroughly enjoying the GO. It really was appropriately named (although their lives would probably be a lot easier if Google searches for "Moby GO" actually showed their carrier and not a music artist)! I've had days where I have gotten in and out of the car up to six times. 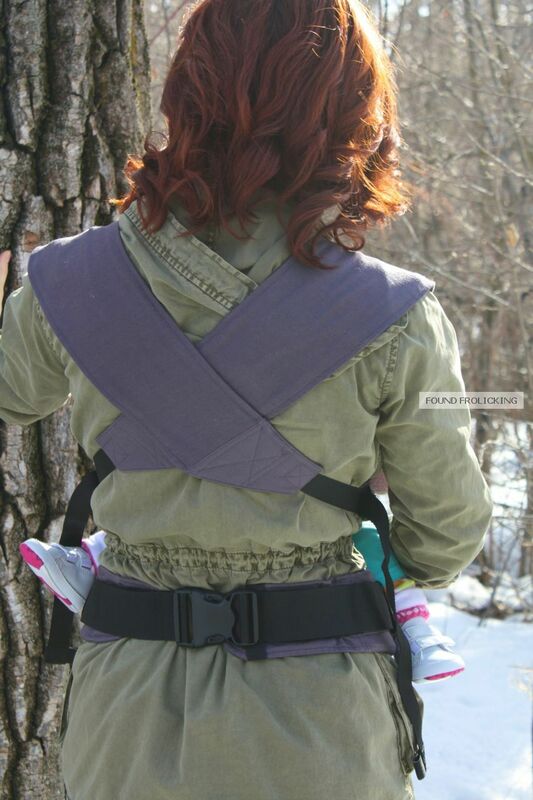 With the other two types of carriers I have used, I found all the steps to get it on or off to be a nuisance, and so I'd opt half the time for just carrying my son in my arms for our errands. The Moby GO, on the other hand, is so easy to put on and take off, I didn't hesitate to use it each and every time. From a strictly superficial level, I loved that the GO looks flattering from the back, as there's something really nice about how the crossed straps look. The only superficial thing I wasn't necessarily loving about the GO, is that it does look very wide from the front. 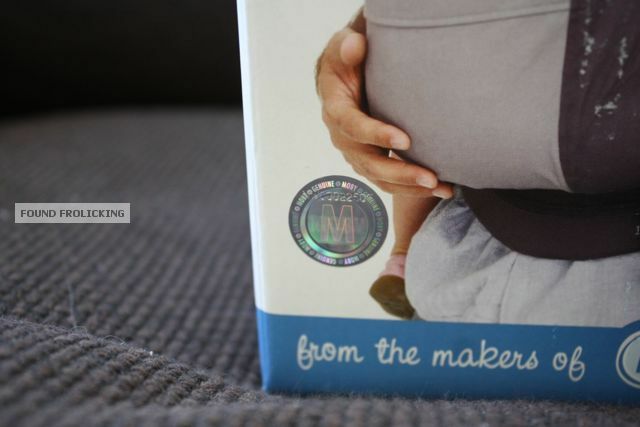 For fans of the Moby Wrap who never minded that about the Wrap, it's certainly not an issue. It also wouldn't look as wide in the black or barberry options, which, being darker colors, are naturally more slimming. In addition, the GO certainly couldn't be made more trim in width without sacrificng the nice wide seat for baby, so it's a worthy compromise even if you aren't crazy about it. The Moby GO really does seem like the next stage of a Moby Wrap. So it's a wonderful choice for those who loved the Moby Wrap, but have babies who have outgrown it. Imagine the nice fit of a Moby Wrap, where baby is snuggled close, and the wrap fits you like a glove. The GO is exactly like that, but without all the headache of wrapping and tying --- one snap, slipping two straps over your shoulders, and you're ready to go (no pun intended)! Even for those who haven't used the Moby Wrap, the Moby GO is a fantastic choice if you are looking for a more comfortable carrier than the one you are currently using, or even to add to your registry if you're expecting. After dealing with other carriers, the minimalist style to this carrier is really a wonderful quality. It's easy to quickly roll and tuck into a diaper bag, a stroller, under a seat of your car, etc. One of the biggest advantages to the GO, is how it's perfectly gender neutral. While other carriers with cute designs are very nice, I have plenty of friends with husbands who won't babywear their babies, specifically because the carrier is "too feminine," my own included! Enter the Moby GO. Unless your significant other simply object to babywearing altogether, there's no reason why he wouldn't be okay with wearing your little one in a GO! My husband, who gets squeamish when I even suggest he babywear our son in our Galaxy Grey Ergo, has no qualms with the GO at all. And although color options are nice, I actually appreciate that the few color selections for the Moby GO are so neutral, that no matter what you're wearing, it will match at least somewhat. Pros: #1. Economical (that's such a big plus for me!). #2. The wide crossed straps make it wonderful for your back (I think this might make it a very good carrier for those with back problems!). #3 Gender neutral. #4 Wide seat provides perfect support for baby! #5. Light and flexible structure. #6 Nice tabs on the waist allow you to tuck the excess straps into them, so you don't have them just dangling. #7. Hood is nice and tall, which makes it great even for when baby is bigger. #8. The design is simple, and so it takes only minutes to figure out, and therefore easy to show others how to use (huge plus if you have family or friends that babysit or want to help out during outings). #9. All straps are well placed and easy to reach. #10. 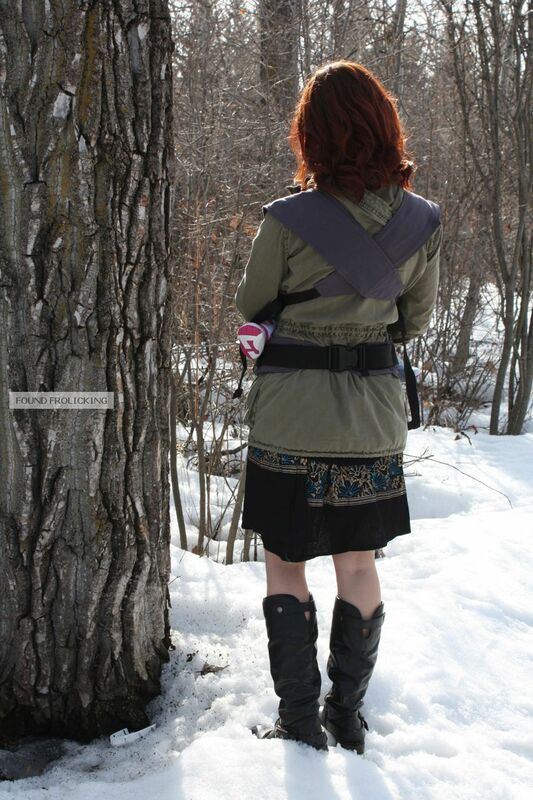 The shoulder straps, since they are nice and flat, allow you to carry a diaper bag over your shoulder effortlessly. #11. It's daddy approved! #12. 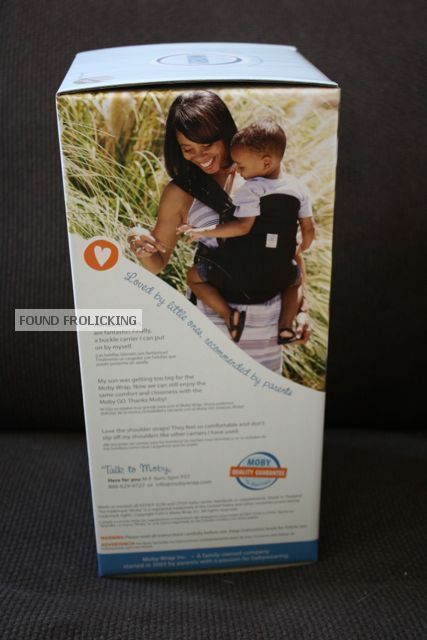 Because of the trimness, it folds to a reasonably small size, and can be shoved into a large diaper bag or the bottom of your stroller without taking up all the space. Cons: #1. Can only be worn one way. #2. Hood in the front pocket can be kind of stiff when folded down. #3 Because the structure is so soft, I can't see myself using the pocket (when the hood is removed) for a wallet or keys, since baby would most certainly be able to feel it. #4 May not be a satisfactory fit for shorter babies while baby is lower in the weight range for this carrier (but this is a preference thing). This would actually be my new favorite carrier, if not for one thing. My son is only in the 20th percentile for height, and as such, the wide seat of the GO is too wide for his little legs (thus con #4, mentioned above)! The result is that one of his legs can bend comfortably, but the other is stuck hanging straight. For taller babies, this isn't an issue. I initially thought the fact that it's only designed for front carry would bother me, as I'm used to my multi-way baby carrier. 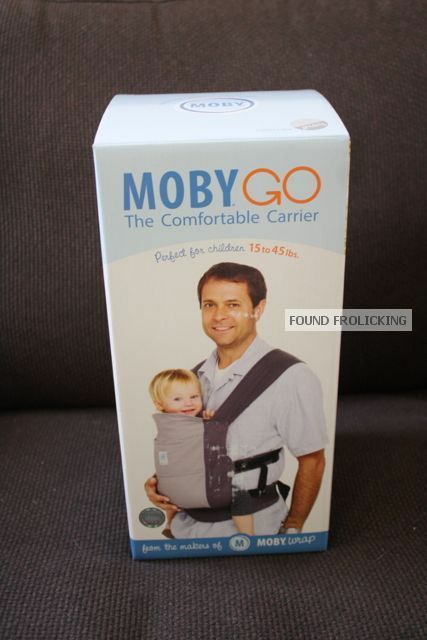 However, using the Moby GO reminded me of how much my son prefers the front carry, anyway! Overall, it is still a wonderful carrier and has enough merits to outweigh its quirks. 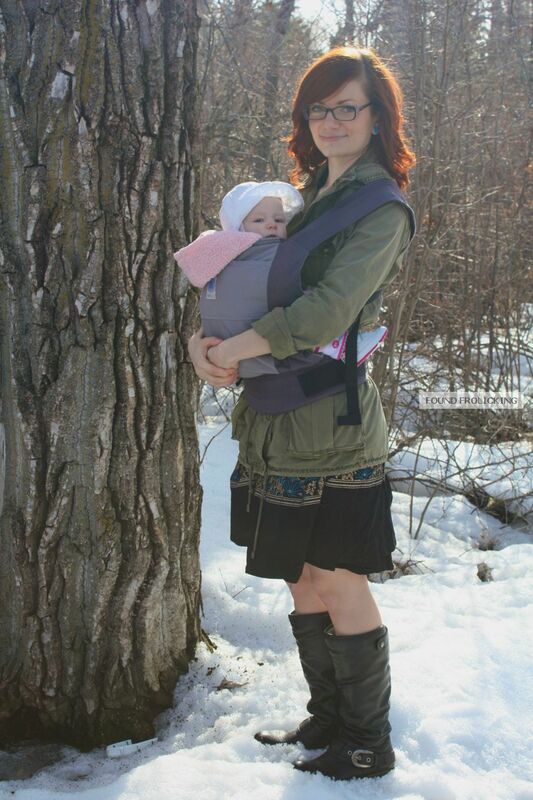 In fact, in the process of getting pictures of the Moby GO being worn below, my model loved wearing her little one in the GO so much, she wouldn't give the carrier back! If that doesn't tell you what an amazing carrier it is, nothing does! To purchase your own Moby GO, hop onto their website, where you can purchase from them directly, or look for a retailer near you! The Moby GO has an authenticity seal on the box, which you will see in the 3rd picture below. Anyone who knows a lot about Ergobaby carriers, for example, knows they are so popular there's a lot of knock-offs. So make sure that, if purchasing the GO at your nearest retailer, that you check to make sure the seal is there! Disclosure: This Moby GO was given to me for winning a giveaway, and I was in no way compensated by Moby in conjunction with this review. This review is not tied to the Moby company in any way, and is a completely independent, honest review.